Just as any ethical theory and therefore any developed political latent theory ('idealist or realist', ie, the existence of empirical world is fully attributed to innate endowment or is not so, respectively) must start from the assumption that there are specifically or uniquely distinguishing political realms, there in empirical world it is too indeed by and large the same that our composition is also an empirical postulate for being only verified in the sense by rights and obligations or aesthetic creations and contemplations alternatively. Writing good English is no doubt acutely sensitive in a way it is composed and seen with rules for putting phrases together into correct and good sentences, but 'don't be frightened with it if that could be this person or that person in suspect when you are to someone without knowing for such a hyper sensitivity in pedantry' is a universal take, frightened and but funny dilemma might be though this to be chosen between a set of paradoxical alternatives (or rather, among only one desirable, instead of two). Yet we could simply understand that if you are a good writer, only this is how you can make your position with others, even to your teachers all by whom you might have been mastered with the skills now more than if perhaps even them being possibly could in such a way. Also, composition in general is needless to say somewhat conservative, ie, normative in its take that serious writers would wish to learn more about its conventions to preserve and maintain conservatism as something they highly value in sociolinguistics. 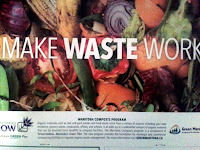 This post thus reviews the class of word 'including' in compositions to sketch out some of the major research trends in our approach to compositions, although the main issue hereto be the environmental ethics which are maintained by idealist and controverted by realist with the question if not Berkeleyan idealism devoids of practical significant for aggregated material things accordingly as ascribed by other idealists. 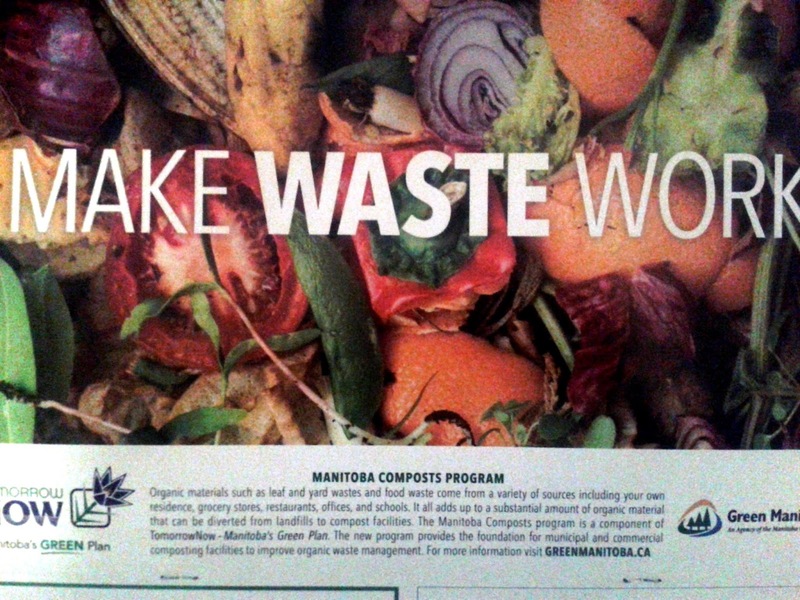 An interesting composition in this is, for example, in 2016 Manitoba Eco Calendar between the months of June and July under a motto "MAKE WASTE WORK" of which proportionality has been changed now for the 2016 calendar with the phrase "a variety of sources including your own residence" rather than "many sources including residences" as in 2015 calendar with reference to the same sentence now "Organic materials such as leaf and yard wastes and food waste come from a variety of sources including your own residence, grocery stores, restaurants, offices, and schools." There appears to be some sensitivity with the class of word 'including' for a good match in composition. The answer is then yes as it is to be sometime philosophical, or linguistical, or historical to be the case. Yet when the question comes to the coding of the constituent in parallel to phrasal categories, it is no doubt slightly on the hook. Interestingly, that Manitoba has historically a high sensitive English composition realm and that having to do, need less to say, with the likelihood of philosophical activity composed of having the culture together in day to day aesthetic live of citizens has more to offer exists no doubt something new. Including looking back of the 70s and 80s with the activities of our most literati in the province, it is very evident that it was philosophy everywhere and every case and in every possible circumstances open literatuses to communicate with each other, though the quantity literature outputs was not well known around the world other than perhaps on the aorist tense (alignment of temporality) by Joseph O'Sullivan and Howard comma (a required comma if a subordinate conjunction clause cannot be followed by a main clause with the comma for the same meaning alternatively, requesting a comma to be preceded by a main clause and followed by a subordinating clause--ie, main clause and comma preceding a subordinate clause in their orders of arrangement not reversible) by Howard Pawley. Manitoba is also known for literary activism, including paid and volunteer personnel activities with or without direct knowledge in benefit to embark course of an action for locally produced goodies. Yet a composition of class of word 'including' as a preposition is thus not to say that it is locally produced other than the case in particular is being not so prevalent as it is understood to be advanced. A better explanation would then be also to say that realist who condemns the sensible world as a world of mere a accidental through-ins consists of material things in their appearance, as opposed to ideal in its essence, seems to be also now saying something which is tantamount to saying that Berkeleyan idealism is yet even more appealing. We do talk about class structure, also conscious about it, and we do a lot me more unconsciously. The terms literati and literatus is not so relevant however in this, and I think it is not proper in modern-day use. Of course there is meritocracy in members who could read and write advance literature that the vast majority can't. It is also different form of a class structure and that members are ranked accordingly. Thus the fight, if possible, for the class change is always the worthwhile effort in socioeconomic advantages in any society universally. But it is the hard work, not the other way around, at least in real sense. It is then logically equivalent to say such skills for the heigh level of literature writing doesn't come from laziness. Person must have first many years of good education in background knowledge for analyses, research, and writings. I did some research and check wit my colleagues about idealist and realist explanation in this, but i couldn't get anything close to it, nor my colleagues. They are with the opinions that it's being incorrect in the way it is described here. Could you provide any reference to validate this? 'Idealism', i think, is an imagination of our better world than it is now which is 'realism'. Certainly people tend to like idealists who fight for better world--happier, healthier, cleaner environment. Idealists are activists in the sense of having more popular discourse--speaking, writing, working etc. One can easily recognize them in public as to how and what they do. There are also called 'visionaries' for seeing the current world with fast patching future potentials to the better, or better ways for doing things . In my long career in academic environment and in reading Kant, Hume, Berkeley on idealism, i have little doubt with any other controversy as to a definition or explanation. Are you saying that idealist notion is different in philosophical terms than in political concept as we understand them in general, or in ecological understanding? Or if you disagree with my explanation, would you state also the proposition of manifest content for idealism, and realism? The manifest content is 'goodness must be defined in terms of equality of result', while realist views 'goodness must be defined in terms of equity of right'. Where is idealist precision exactly in political or philosophical terms in this while utilitarian also defines the rightness of actions and the goodness of ends in terms of pleasure, happiness, and satisfaction to which they give rise and while leftist also defines in terms of the feeling approval which a certain person or group of people have toward them? ‘Goodness’ is, then, in idealist terms, only a psychological judgement. However, a scholarly statement states ‘Each of these types of definition makes moral judgements into a sub-class of psychological or sociological judgements, and for this reason they are very attractive to us.” Very complicated. How?